Lovely rural street of newer homes on big lots in Seaford! Great curb appeal! Very low flood insurance! 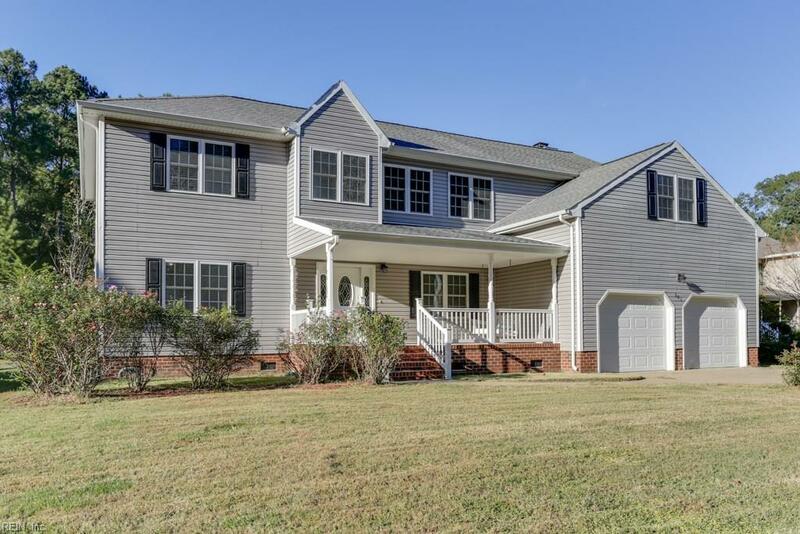 Country style home with big, deep covered front porch. Two story foyer. 9' ceilings. 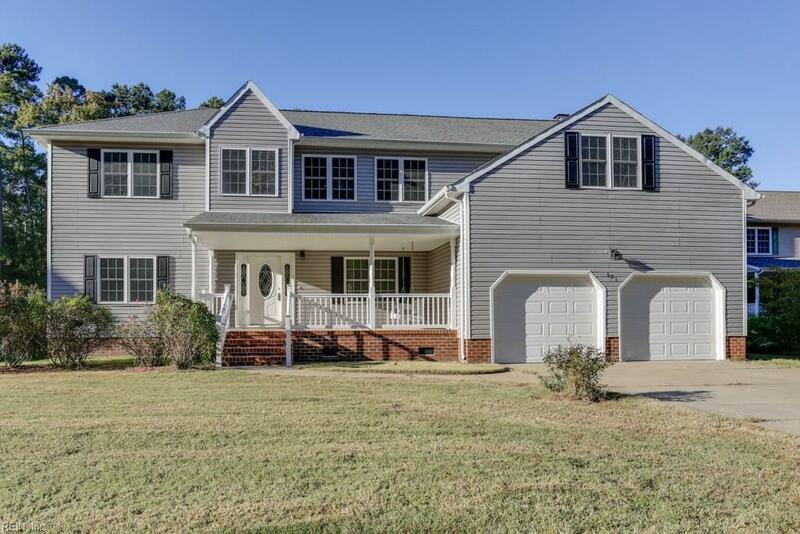 Beautiful hardwood floors in foyer, DR, Kitchen, Breakfast room, and family room. Granite counter tops and stainless appliances in large kitchen that is open to the breakfast room and family room. Great floor plan with 1st floor master bedroom suite with his and her walk in closets on either side of fabulous master bath with whirlpool tub and tile shower. 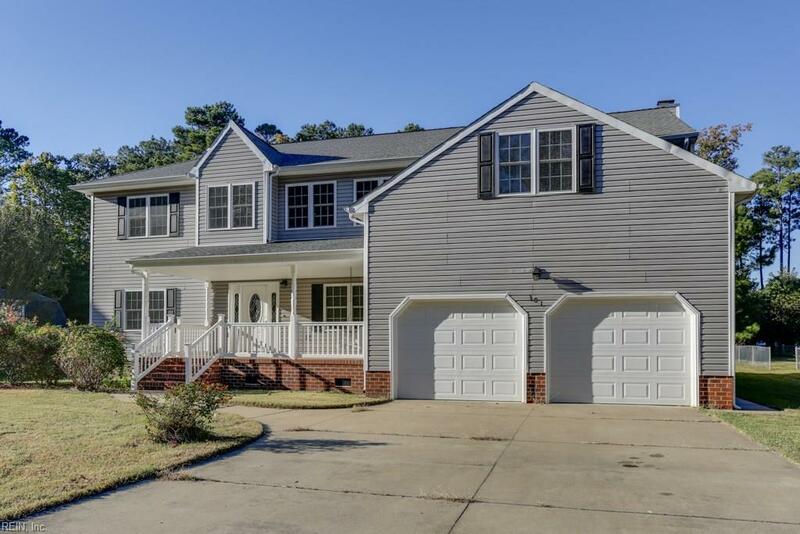 Huge wrap around landing on 2nd floor opens to three bedrooms up- including 2nd master bedroom and wonderful recreation room/5th bedroom and wet bar area with sink, mini fridge, microwave, cabinets & counter space- great kitchenette area with space for table and chairs. 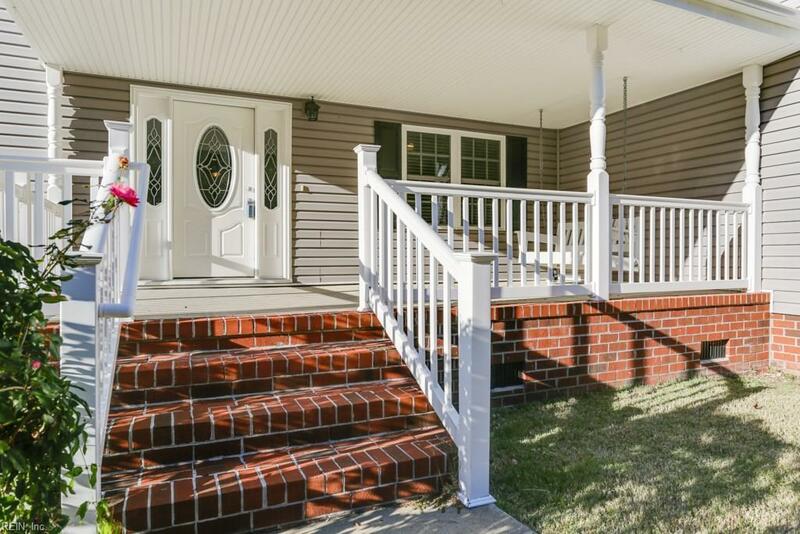 Big Screened porch and big back yard- heavily wooded across the back for privacy.